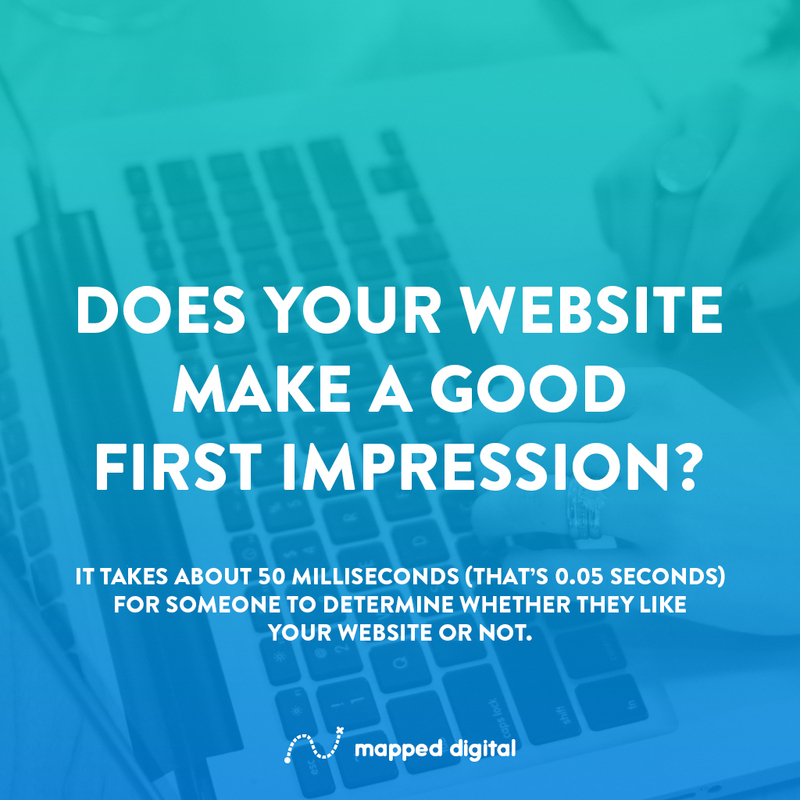 Does your website make a good impression? Is your organization’s your mission statement easily accessible? What visuals does your site have? What ideas does the image convey? Does your website have a modern design? Is it easy for new members to join? If someone visits your site for the first time, what can they learn from your home page? What would you like your audience to learn from your website? What kind of visuals would express your organization’s brand? What are the most important pieces of content you’d like your audience to take away from your site?